Transparency for Development: Do Transparency and Accountability Interventions Improve Health Outcomes? Recent decades have seen vast expansions of public health services across much of the developing world. But the quality of these services is often lacking, limiting their ultimate impact on the world’s poor. Transparency and accountability (T/A) techniques—such as social audits, public expenditure tracking surveys, citizen report cards, absenteeism studies, and community scorecards—are increasingly seen as one potential solution to some of these problems in that they allow communities to identify breakdowns and hold responsible agents or decision makers to account. Yet the evidence about the effectiveness of these interventions is frustratingly mixed. Further, evidence on successful interventions provides few insights into why these interventions worked, what aspects of the context played a role, and whether they truly empowered poor communities or were largely irrelevant to the deeper problems of power inequity, institutional failure, or social conflict that often foster slow and uneven development. Highlight research lessons to motivate the research questions and agenda of the next generation of academics and others undertaking research in the areas of transparency, accountability, and community participation. The Transparency for Development (T4D) project is designed to investigate the questions of whether well-designed T/A interventions improve health outcomes and under what conditions. The overriding goal is to generate actionable evidence for practitioners, researchers, and other stakeholders working to improve health, accountability, and citizen participation. 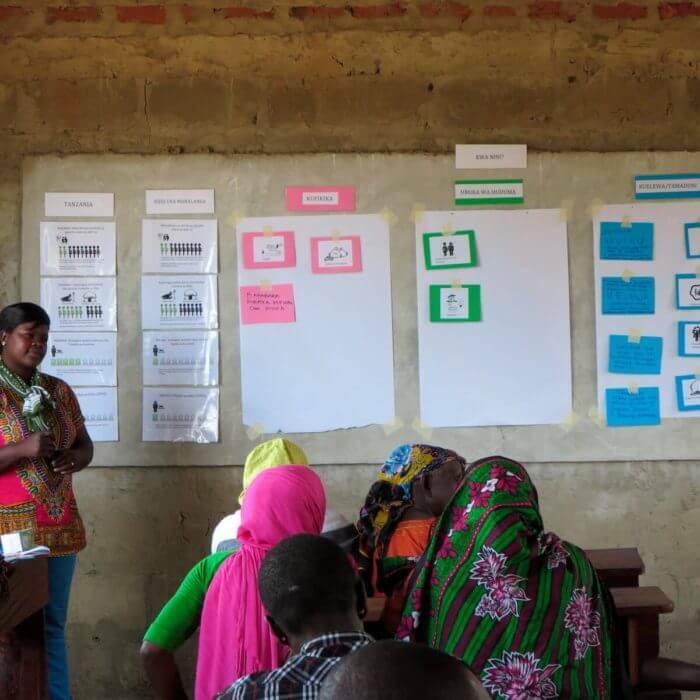 Design, pilot, and rigorously evaluate a series of T/A interventions across several countries and contexts carefully selected to allow maximum potential for producing generalizable results about whether, where, and why T/A interventions improve development outcomes. Develop and widely disseminate the project’s findings along with concrete recommendations for donors, policymakers, practitioners, and other stakeholders on how to apply the findings to future work in transparency and accountability. The project is generously funded jointly by the William and Flora Hewlett Foundation, the U.K. Department for International Development, and the Bill and Melinda Gates Foundation and is brokered under the Transparency and Accountability Initiative.